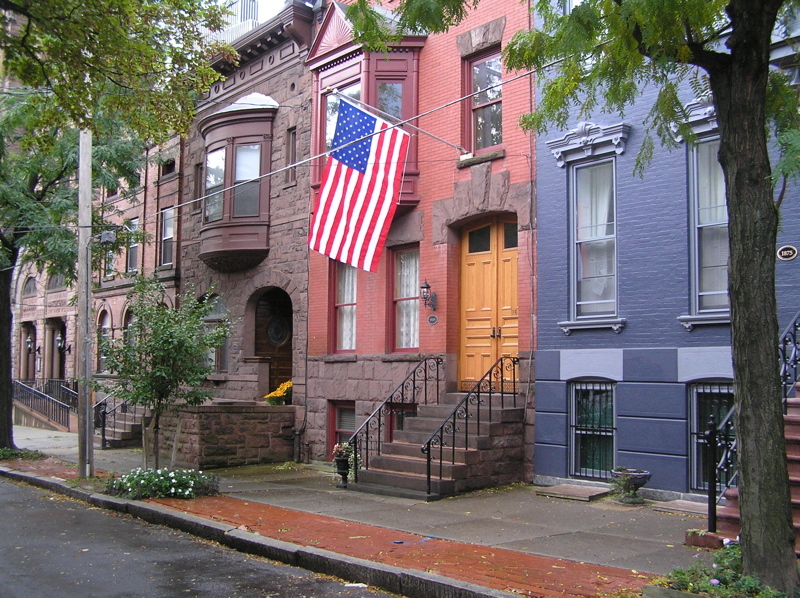 When it comes to choosing a flagpole, there are many options to choose from. If you're not quite sure what you need, it can be challenging to decide which flagpole to purchase or order. At Gettysburg Flag Works, we're experts in all things flag-related - including flagpoles. Here, we review your many options when it comes to flagpoles. 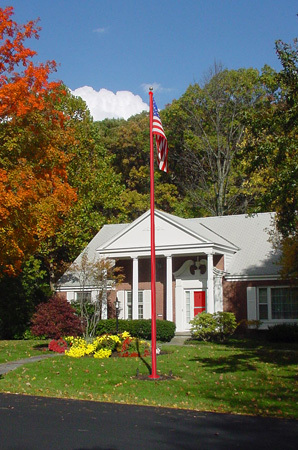 We'll highlight common flagpole materials, mounting types, hoisting options and more so you can understand what's available and choose the flagpole that's right for your home or business. If you're looking for a quick overview of flagpole options, this video is a great place to start. Watch for a firsthand look at the flagpole options we have available. Ready to browse our flagpole options and shop for the pole that will work best for you? Shop all of our in ground flagpoles here! Here, we'll review the various features and options you'll likely encounter as you're researching your flagpole options. Aluminum - Generally satin silver metallic finish, they can be anodized or powder coated in a variety of finishes and colors. Aluminum poles are an excellent choice for many homes and businesses, as they are reliable, durable and long lasting. Single piece aluminum flagpoles from Gettysburg Flag Works offer a lifetime shaft warranty when used within manufacturer recommended parameters. Fiberglass - Generally a white finish, fiberglass poles are both incredibly strong in high winds and exceptionally lightweight. They are often seen near bodies of water, with white fiberglass having a tradition of use in marine and nautical environments. Steel - Steel poles are generally available only for commercial flagpoles above 80’ in height due to their strength. They are very heavy and difficult to install, and are not recommended for residential use. Ground Sleeve Mount - Poles are installed into a concreted ground sleeve, shimmed plumb and surrounded with sand. This is the most common type of installation. Hinge Base Flagpoles - Poles are installed over concreted bolts, with the hinge base on bottom of poles allowing for the pole to be lowered for future maintenance. Hinge base poles are more costly and are recommended only for fiberglass use, as aluminum poles are generally too heavy to safely lower and raise the pole. Shoe Base Flagpoles - Like hinge base, shoe base poles are installed over bolt sets but do not hinge down for maintenance. These poles are for specific use, generally in municipal projects with specified engineering requirements. Tilt-Base Flagpoles - Similar to hinge base flagpoles, this style allows for the poles to be lowered for maintenance. The pole is set between two piers placed on either side of the flagpole, with a center locking bolt allowing for the pole to tilt, or swing, downwards as needed. Commonplace several decades ago, these poles are still available but are rarely used due to superior and safer options being available and their higher cost of procurement. External Halyard Flagpoles - The most traditional, time tested style, with the halyard, or flagpole specific rope, running on the outside of the pole. It runs thru a pulley assembly at the top of the flagpole and is looped to a cleat approximately 4’ above grade near the bottom of the flagpole. The pulley at the top can be either fixed position or rotating/revolving depending on need. - Cam Cleat - halyard lowers and raises internally but is secured by a small mechanical cleat when being flown. Cleat is accessed via locking door on side of flagpole. Easy to use and a good choice for smaller (up to 40’) internal flagpoles. - Internal Winch Flagpoles - The flag is raised and lowered with a crankshaft handle that carries much of the physical burden of hoisting larger flags. The winch is accessed via a locking door for maintenance, with a separate crank access hole being used in conjunction with a crank handle to raise and lower the flag as needed. Wondering what size flagpole you need to display your flag? It can be tough to know what size pole you need for your flag, or what flag size you'll need for the pole you've selected. We've put together a guide to flagpole to flag size ratios so you can choose an appropriately sized pole or flag. View our Flag:Flagpole Ratio Guide here! Have flagpole questions? Give us a call 1-888-697-3524 or click here to submit a flagpole quote request. You can also browse our wide variety of available flagpoles here. 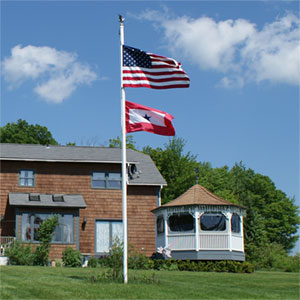 Wind is another important factor to consider when choosing a flagpole. 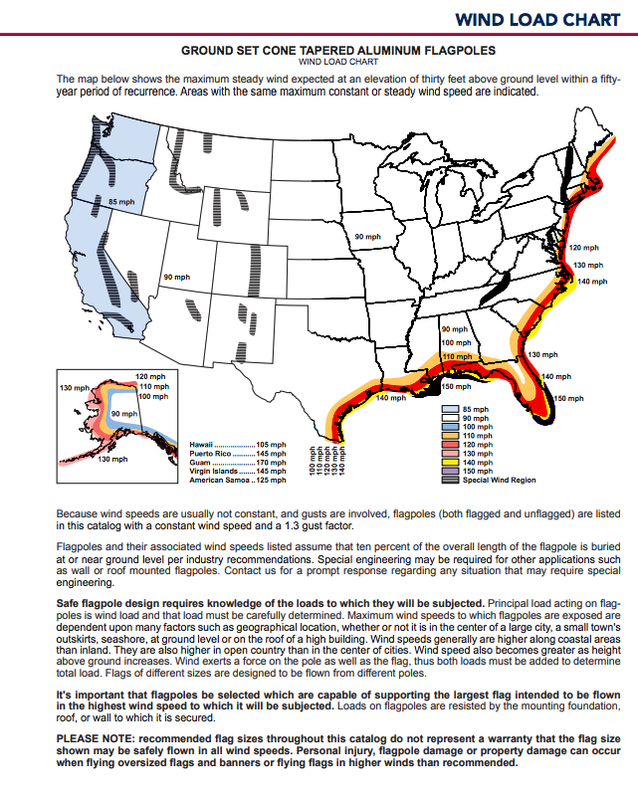 Be sure to review the chart below to ensure that you've selected a pole that can withstand the wind requirements of your area. 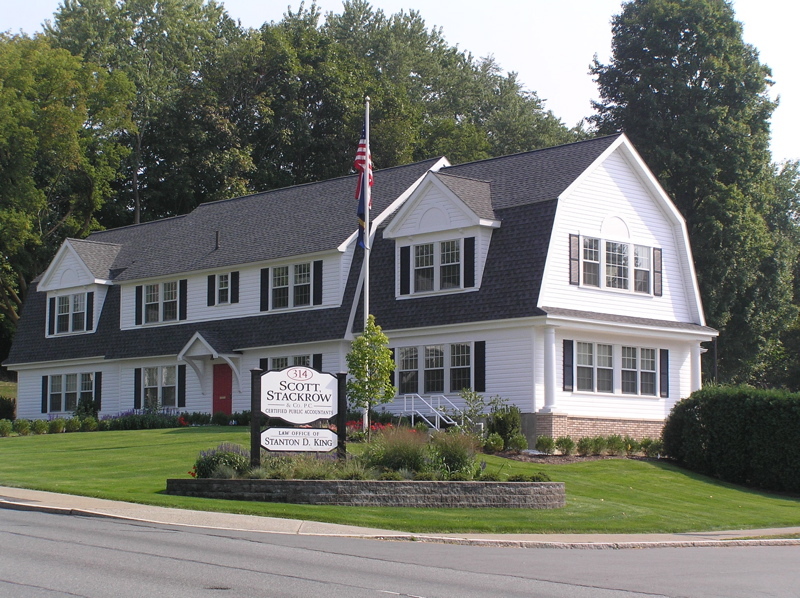 We proudly service the Capital Region with flag pole installations of all sizes. Scroll through some examples of our work. 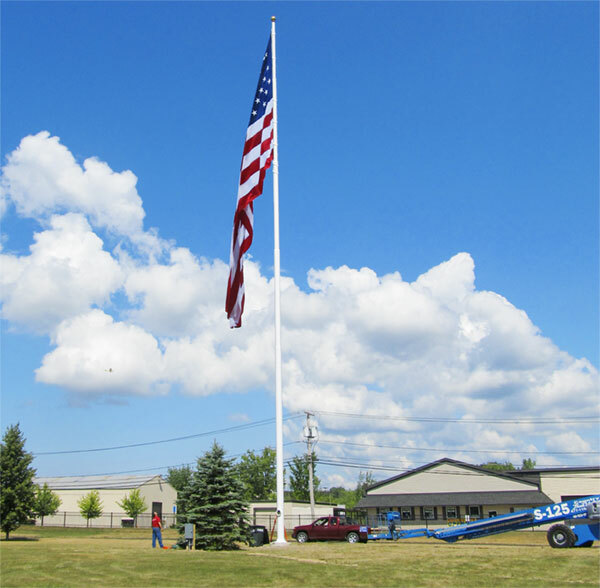 100' White steel flagpole installed at Trustco in Scotia, NY. This pole flies a 30x60' American Flag. 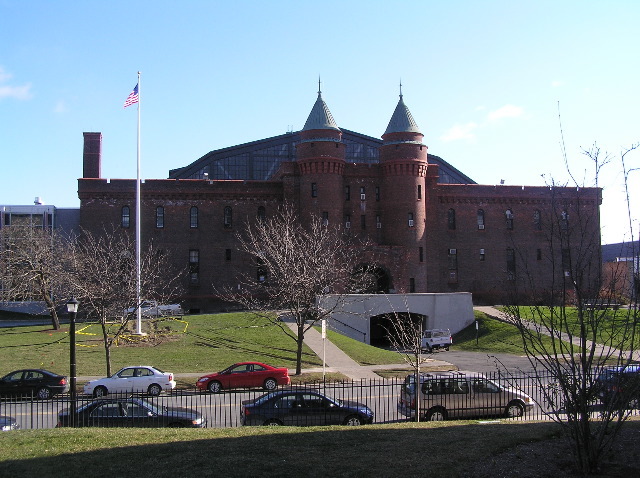 Front of the armory building. 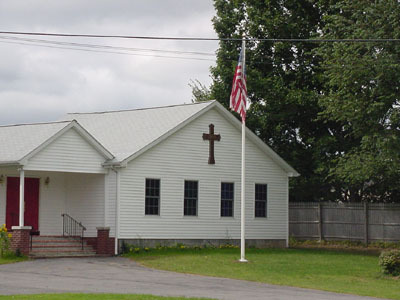 Aluminum flagpole installed in front of a local church. Red fiberglass flagpole installed at a local residence. An aluminum outrigger installed in a brick building in Albany, NY. 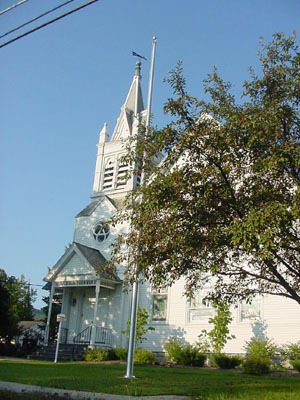 Fiberglass flagpole installed in front of a local church. 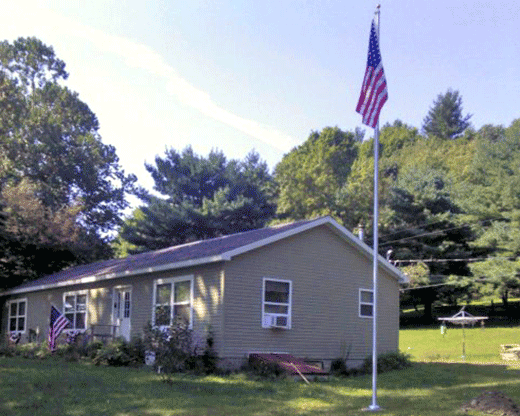 A pair of aluminum flagpoles installed at the Melvin Roads American Legion hall. 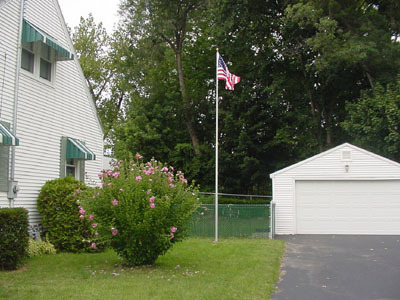 Aluminum flagpole installed at a local residence. 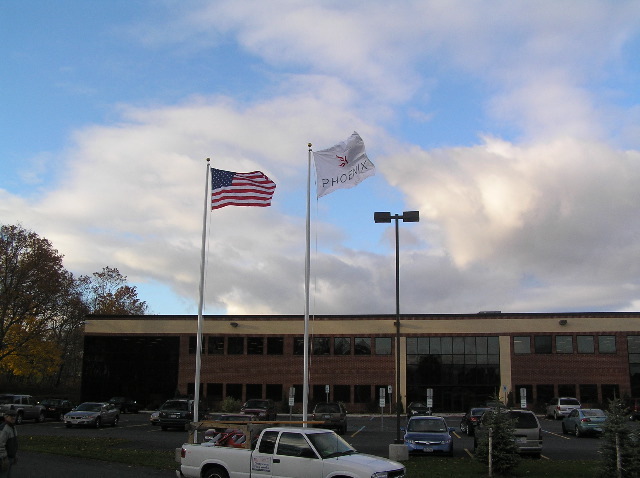 Aluminum flagpoles installed at Phoenix Wealth Management. 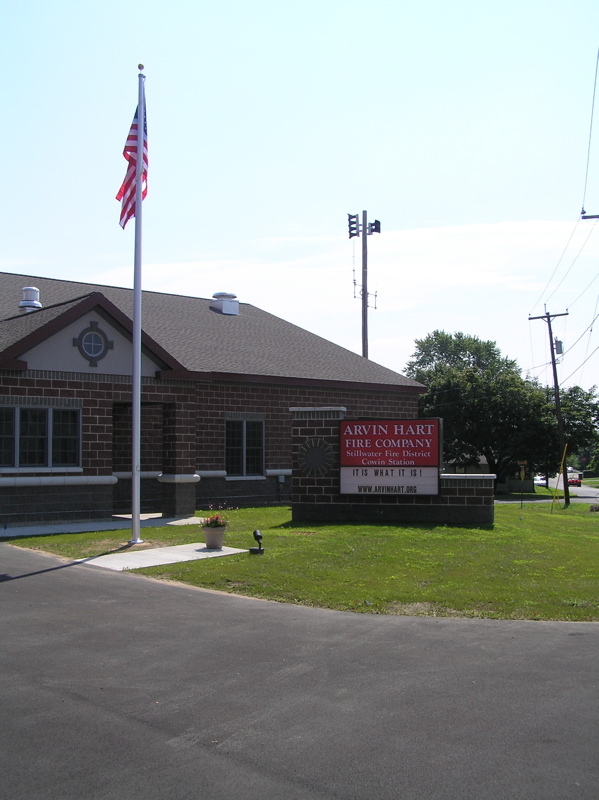 An aluminum internal halyard flagpole at a local fire company. Ready to Order Your Flagpole? Have an idea of which flagpole will work best for you after exploring some of the options we've outlined above? Place your order with us today! Just give us a call at 1-888-697-3524 to place your order, or shop the flagpole section of our website and place your order online. Need some assistance with selecting a flagpole? Contact us online and we would be happy to assist you!